People use Grindr, Two Dots and Reddit of their own free will. 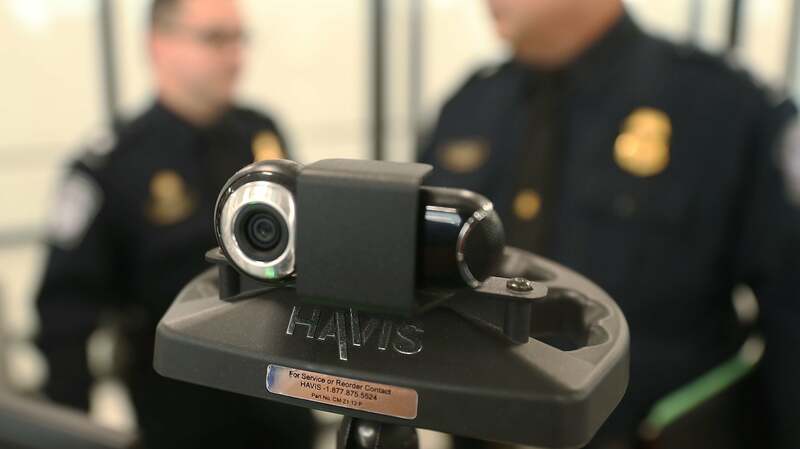 But they don't really feel good about it, according to a joint survey by the mobile app Moment and the Center for Humane Technology. Moment asked its users how they felt about the amount of time they spent on different apps. (The question isn't whether users regret ever touching the app, but whether they wish they spent more or less time on it.) The answers won't shock you, but they're more evidence that you'll be happier if you straight up delete some of your most-used phone apps. Of the 15 apps people most regretted using, none were typical work apps. Two were dating apps, which can be seen as a necessary evil. Seven were social media apps, which many users could trim down. The other six were mobile games, something anyone could immediately delete with no actual ill consequence. The project also lists the top 15 apps that users were happy they'd spent time on: apps for meditation, reading, music, podcasts, fitness, and fiddly stuff like weather and calendar apps that users spend just a couple minutes a day on. Notably, using Headspace just 4 minutes a day was enough for a 99% satisfaction rate. 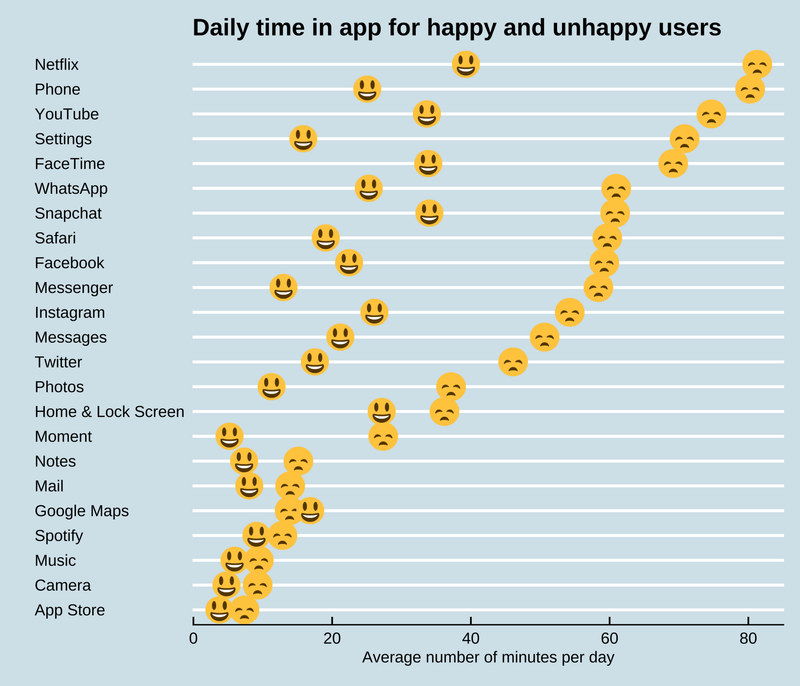 The real kicker is this chart, which tracks the average daily use times of "happy" users vs. "unhappy" users. If you're trying to cut down on some apps without deleting them, try tracking your app use with Moment and using these averages as your goals.